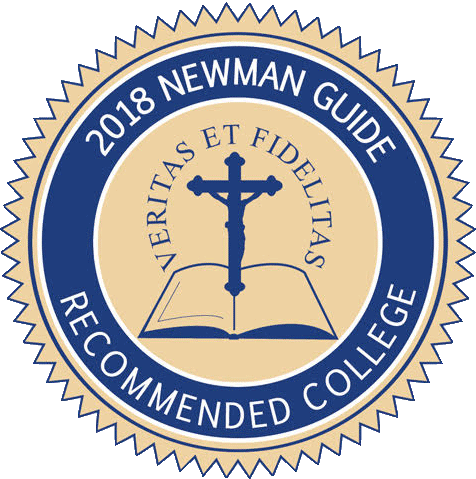 This college has 15 programs approved by the State Approving Agency for purposes of educational assistance from the US Department of Veterans Affairs (VA). These include undergraduate degrees, graduate degrees and graduate certificate programs. New students need to contact VA at 1-888-442-4551 (press one for touchtone and then zero to reach a benefits counselor) or at www.gibill.va.gov to obtain information on benefits, to submit a question, to apply initially for benefits or to file a Request for a Change of Place of Training. Students who are registered for courses in an approved program for an upcoming term need to contact the School Certifying Official at 860.632.3020 to identify the part of the law under which they are claiming VA benefits, to provide their VA file number (and payee number if claiming benefits under Dependents Educational Assistance), and to request that she certify their enrollment to VA for the upcoming term. All inquiries about VA benefits should be submitted through the above points of contact. Active military personnel should be advised that we have an up-to-date Memo of Understanding (MOU) on file with the Department of Defense and process benefits for all branches of the military. Contact is the School Certifying Official as noted above. Any student receiving VA/Military Benefits must maintain the minimum requirements of academic performance as cited in this catalog. Students receiving benefits must successfully complete all degree or certificate requirements within the allotted time span noted elsewhere in this catalog. To ensure that a student receiving VA/Military Benefits is making the prescribed progress, the Office of the Registrar together with the School Certifying Official shall assess such progress at least once during each semester of enrollment. Under Education & Training on the left side bar, click on “About GI Bill”, click on “Handouts and Forms”. Then click on “VA Education Forms”. The Form Number and Form Titles will be listed. Select the on-line form 22-1995. This takes you to the Veterans On-Line Application (VONAPP) and you will then have to select “I Am a New NONAPP User” or “I Have Used VONAPP Before” to start the process. The completed form will go to the Buffalo Regional Processing Center. Once the 22-1995 has been processed by the VA, you will be issued a Certificate of Eligibility that will state all the particulars of your VA entitlement. Please forward a copy to the School Certifying Official for review.